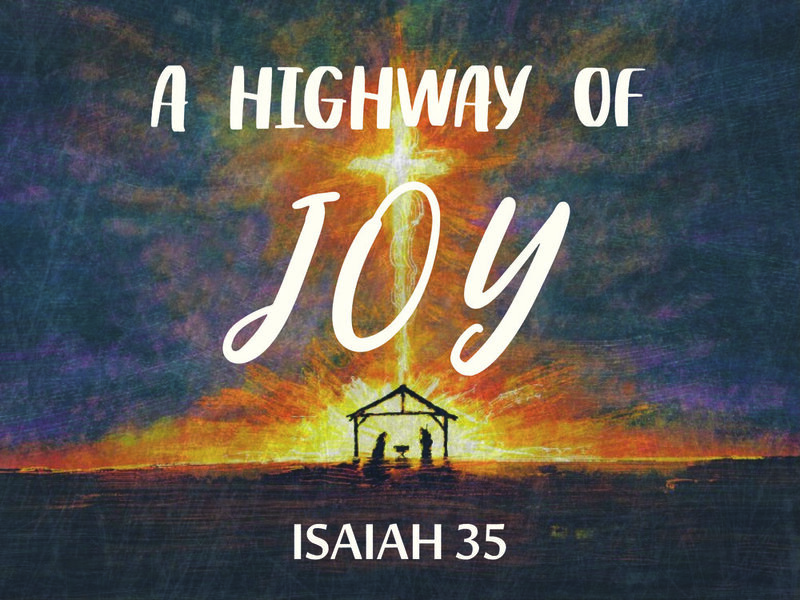 This Sunday marks the third Sunday of Advent and we will be focusing on the theme of Joy. Joy can sometimes be a difficult idea to pin down, it is like happiness but not quite. Join us as we look at the gift that joy is and how we can come to know it in our life, church, and community!